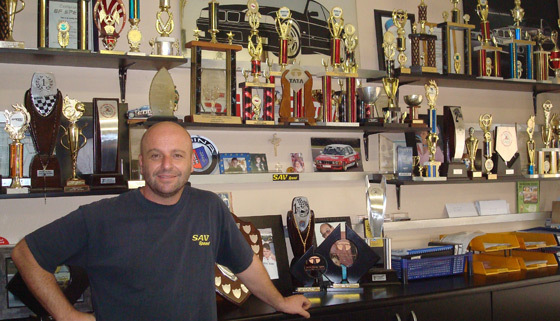 Achievements and Media Exposure that SAVSpeed has accomplished in all the years of experience and professionalism. -Super Saloon Regional Champion Class A (Race Car). -1 Km S.A Record holder (White E46 870HP) E46. -Televised S.A Record Run Ignition 265 DSTV Channel. -Exposure in all Motor Magazines and Newspapers. -Reality TV Show November and December IGNITION 265 DSTV. -Fastest BMW in S.A. on any given track.